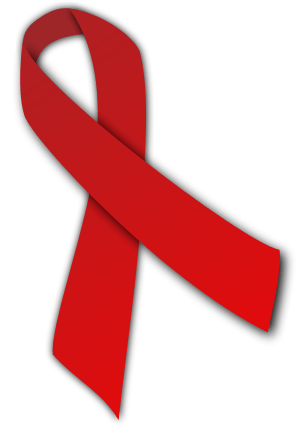 Posted on 1 December, 2012, in Quick thoughts and tagged AIDS, History of Sexuality, HIV, Homosexuality, John Boswell, Michel Foucault, New Testament, World AIDS Day. Bookmark the permalink. 1 Comment.